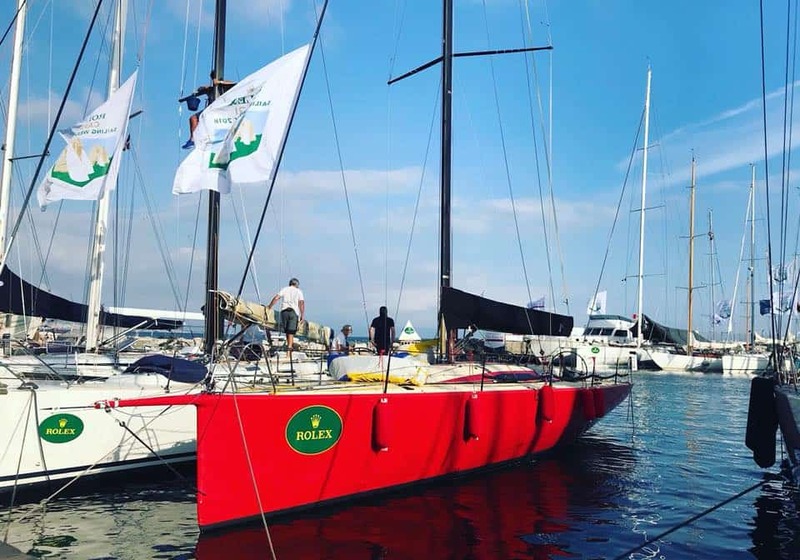 Katsu is a Reichel Pugh 45 that in 2011 was named Sailing World’s ‘Boat Of The Year’ and has all it takes to win a regatta. 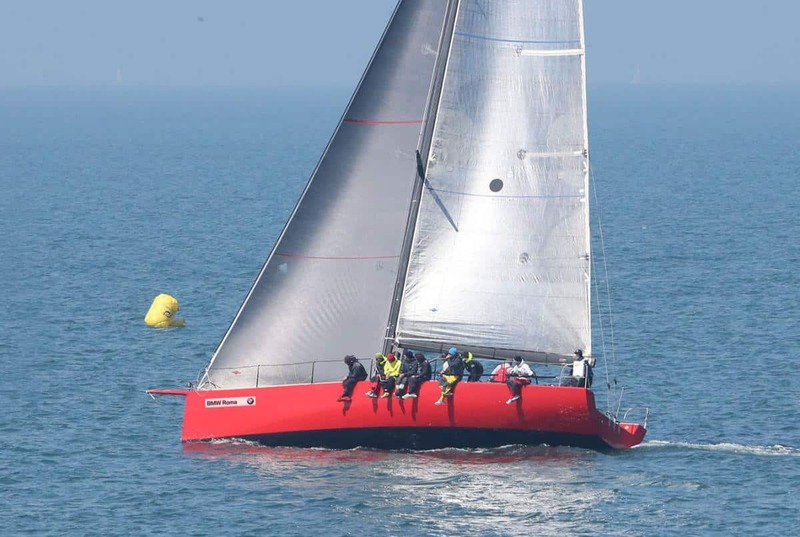 This boat offers a great opportunity to any team that are looking to charter a Grand Prix racing yacht in the Mediterranean this summer. In 2018 Katsu had a refit at Berthon in Lymington, including a hull respray and new kiwi grip deck.